We all were equally excited when KTM launched the entry-level Duke 125 in India last November at an introductory price of Rs 1.18 Lakhs (ex-showroom). After four months of its launch, KTM has decided to hike the prices of their recently launched motorcycle. 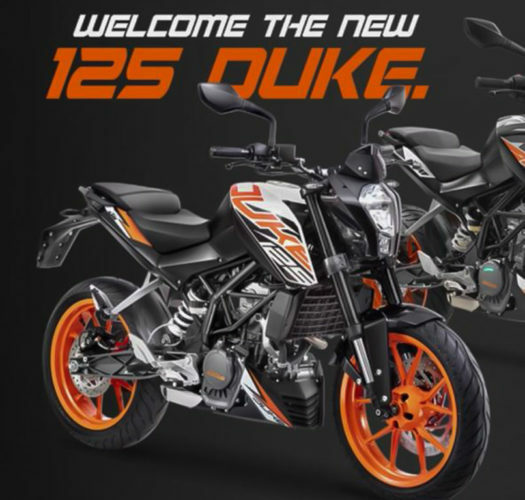 The most powerful 125 cc offering the Duke 125 now retails at Rs 1,24,998 (ex-showroom Delhi) which is exactly Rs 6,835 dearer than its introductory price. In the last four months, the Duke 125 managed to score brilliantly in terms of its overall sales figures. What is even more surprising is also the fact that the recently introduced motorcycle has even managed to outsell every other motorcycle in the KTM lineup in the month of December and February. The KTM lineup currently comprises of the Duke 200, Duke 250 and the flagship 390 Duke. The Duke 125 uses the Duke 200’s platform and shares almost all the hardware including the brakes, wheels, tyres and even the lightweight and rigid trellis frame as well with the Duke 200. The motorcycle is powered by a 124.7cc, single-cylinder, liquid cooled DOHC motor. This unit is capable of producing about 14.3bhp of peak power at 9,250 rpm and 12Nm of peak torque at 8,000 rpm. The engine comes mated with a 6-speed gearbox. The braking duties of the motorcycle are handled by a 300 mm single disc brake at the front and a 230 mm disc at the rear. A single channel ABS comes as standard with the rear wheel lift protection for the safety of the rider. The motorcycle has a ground clearance of 175 mm and gets a seat height of 818 mm. It also gets a 10.2 Litre fuel tank which promises to offer a decent range to the motorcycle. The Duke 125 has a kerb weight of 148 kilograms. 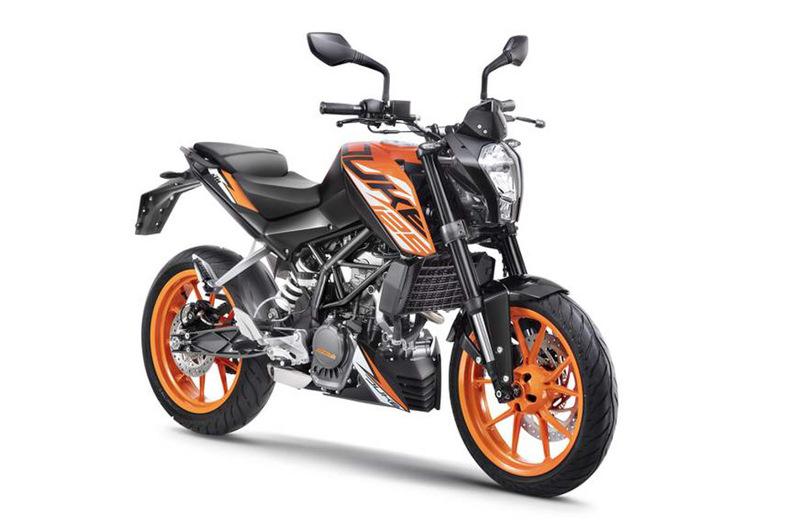 There is no doubt in the fact that the KTM Duke 125 is the most powerful offering in the 125cc segment and competes with some tough rivals like the Bajaj Pulsar NS160, Yamaha MT-15, etc.